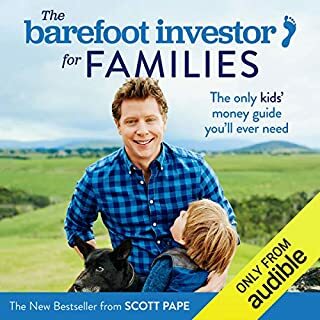 Barefoot Investor for Families is aimed fairly and squarely at parents, grandparents, and basically anyone who read that book and said: 'Why the hell wasn't I taught this years ago?' Scott lays out 10 money milestones kids need to have nailed before they leave home, and it's all structured around one family 'money meal' each week. I don’t have a financial plan and have spent my life spending every single cent I’ve earned. This is a real eye opener for me and my kids. 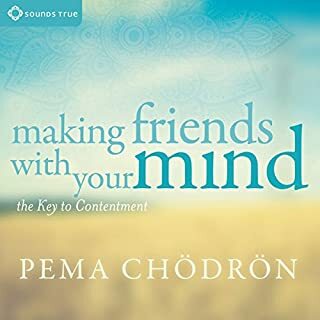 This is a talk by Pema Chödrön for those who meditate. Her insights are deep and honest.